Latest: the event raised £2075 for the 'BLOODWISE' charity. The following has been extracted from a “post” by Lesley Owen on Facebook. “A great big thank you from Lesley and Gary Owen to everyone who contributed to the Tear Drop Trophy and the fantastic charity Bloodwise. Thanks to all the bowlers and visitors for all your generous donations. We had a fantastic day despite a bit of rain! Thanks to Graeme Robinson, Lianne Barke, Anthony Barke, Ricky Humes and family for travelling from Northumberland and your wonderful generosity. Thanks to Dawn Jones, Angela Parsons, Victoria Menzies, Sylvianna Barrell and Wendy Ball for all your help. Also, thanks to Len Parker and Derek Barrell for manning the bar. Thank you to Colin Sims and Archer families for your generosity. Thanks to Graham Spencer for doing the score cards and sheets - very much appreciated. Thanks to Charlie and Tanya, you were great and thanks for doggy sitting. We couldn’t have done it without you all! If I’ve forgotten anybody we do apologise. 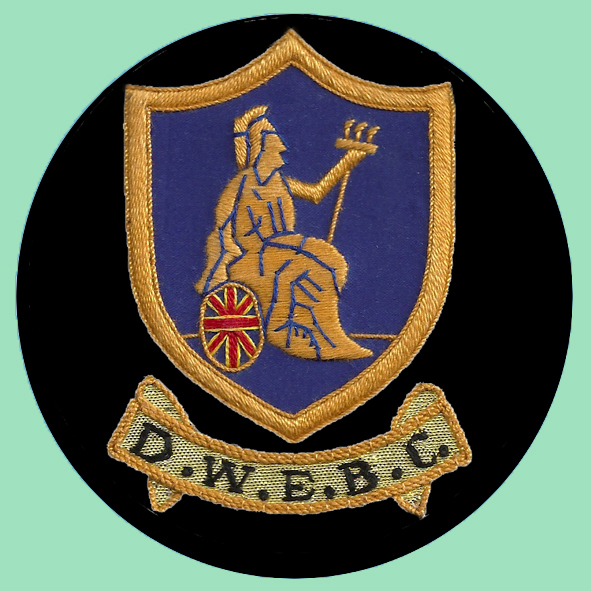 Finally, a special thank you to Derby West End Bowls Club for providing the venue. 3rd place was Colin Sims, Fred Archer and Michelle Archer. 2nd place was Steve Menzies, Anthony Barke and Craig Cheetham. 1st place was Lesley Owen, William Cardwell and Jackie Corben. We will post the final total in the future as money is still being received.